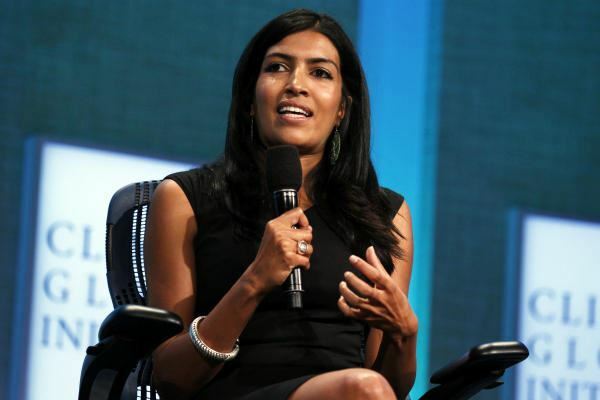 Reshma Saujani when young was terrified of math and science. Now she makes sure other girls don't miss out on opportunities because of similar fears. 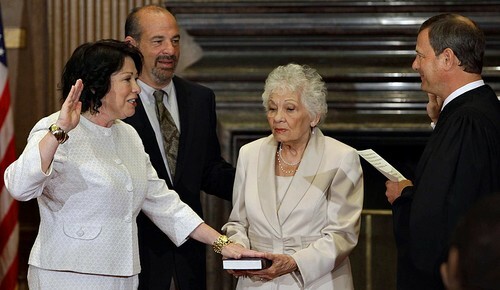 Sonia Sotomayor is the first Hispanic US Supreme Court Justice. 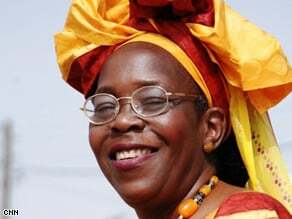 Molly Melching, Tostan Founder empowers African communities to bring about positive social transformation based on respect for human rights. 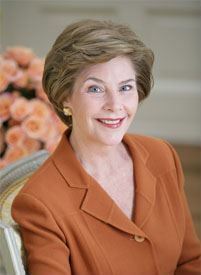 Laura Bush works to promote early literacy and encourages families to read together. 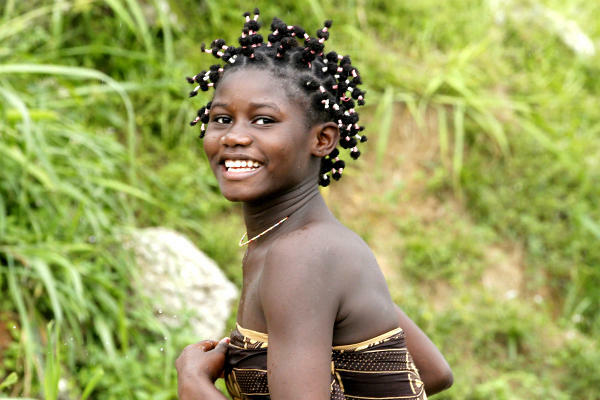 Mama Hope, a nonprofit, has released three videos that employ humor to create new perceptions of Africa and to show that it is full of capable people with the potential to support themselves. 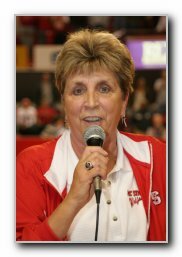 Sandra Kay Yow is a groundbreaking women's basketball coach and founder of Kay Yow/WBCA Cancer Fund. 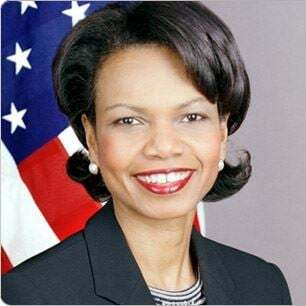 Queen Rania of Jordan is a crusader for the rights of women and children. 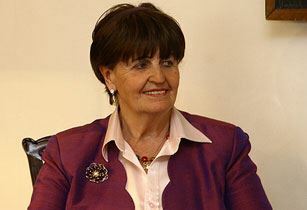 Baroness Caroline Cox founded the Humanitarian Aid Relief Trust. 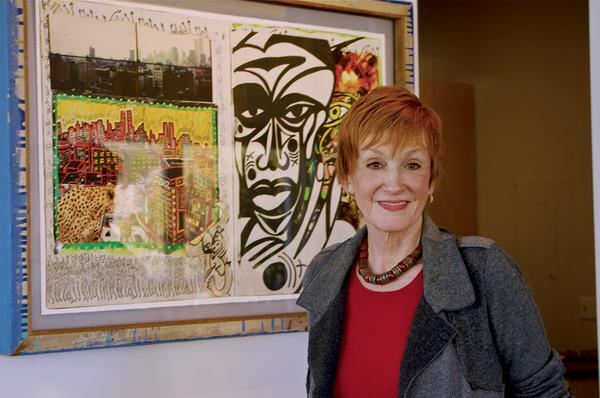 Kathy Eldon inspired by her son, works for peace and tolerance. 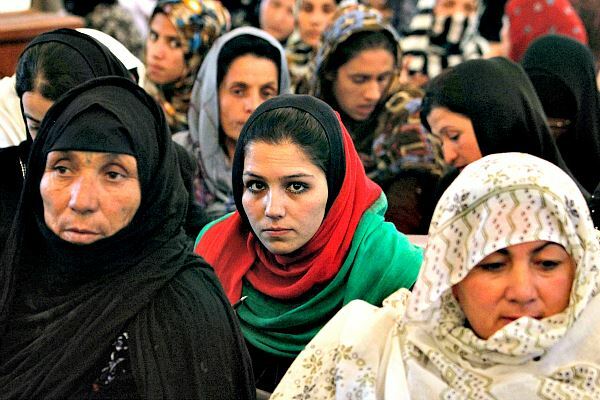 The Afghan Women’s Writing Project collects oral stories from illiterate Afghan women and promotes political writing by women in digital, print, and radio forms. 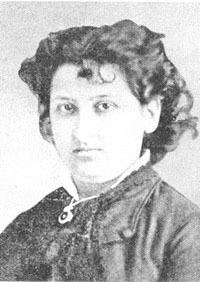 Fadela Amara is recognized throughout France as a champion of women's rights. 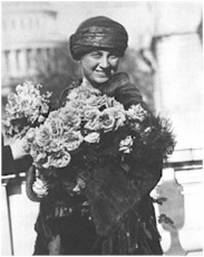 Ellen Church pioneered the idea of having flight attendants on flights. 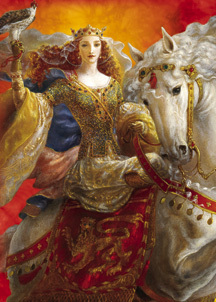 Eleanor of Aquitaine was a powerful and independant woman in the Middle Ages. 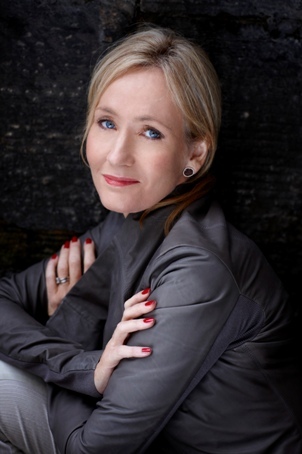 J.K. Rowling's Story by Cynthia Kersey. 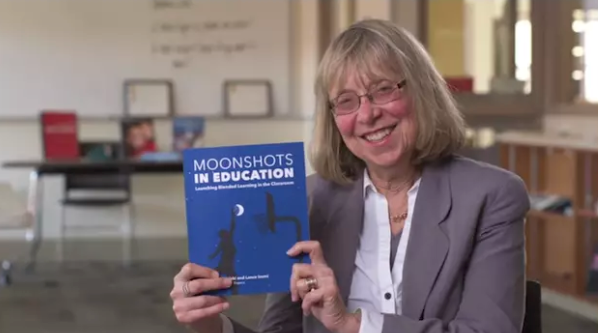 Wendy Milette is a visionary filmmaker and educator. 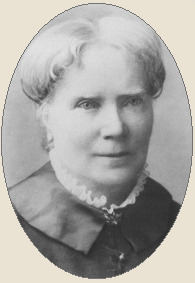 Elizabeth Blackwell became the first female doctor and opened the first medical school for women. 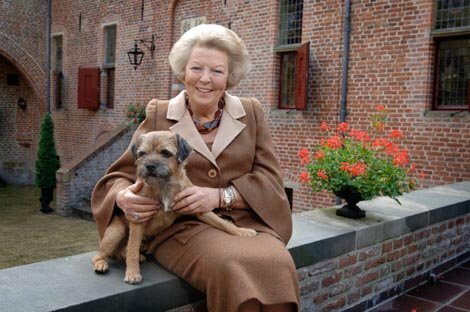 Her Majesty Queen Beatrix of the Netherlands honors the bond formed between Canada and Holland during WWII with tulips. 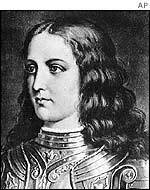 Joan of Arc followed her faith and died for the country she loved. 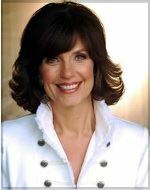 Johnie Sue Reinhard is a cancer survivor who inspires others with her positive attitude and tenacity for life. 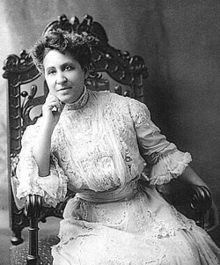 Mary Church Terrell was an early African American civil rights leader and educator. 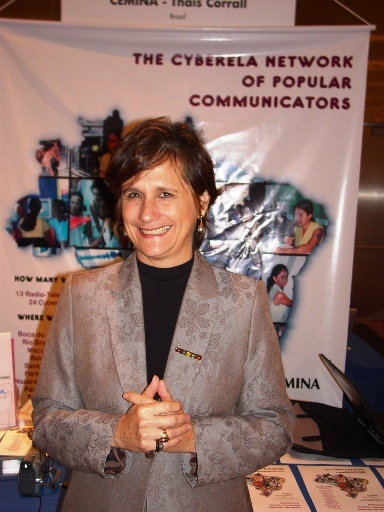 Christine Silverberg was the first female Chief of Police in Canada. 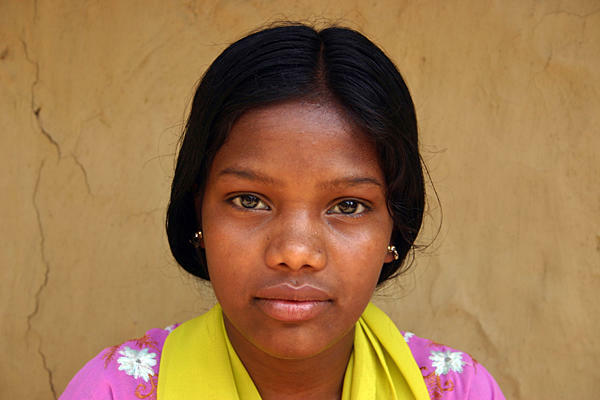 Rekha Kalindi refused to enter a child marriage at age 12 and insisted on staying in school. 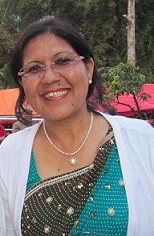 Her stand is helping change attitudes in part of rural India. 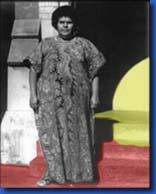 Mum Shirl established the Aboriginal Legal Service. 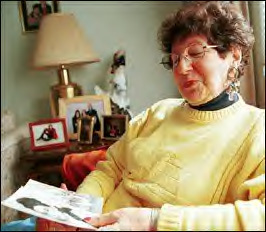 Helen Freeman survived the Holocaust and shares her story. Emme Aronson is an outspoken advocate for bettering self esteem and body images. 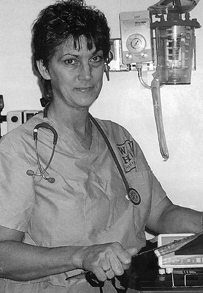 Debbye Turner became Miss America and pursued her dream to become a veterinarian. 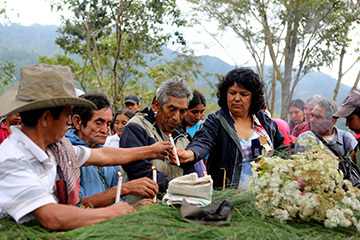 Heroes on Horseback: Mapuche Women Protect the Nature of Patagonia are fighting for their land and their people. Victoria Woodhull was the first woman to run for President of the U.S.
Katherine Sheppard is New Zealand's most famous suffragette. 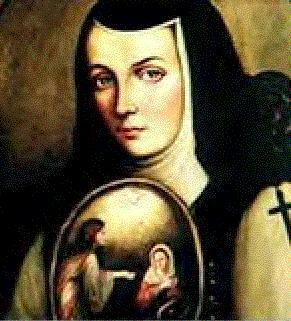 Sor Juana Inez de la Cruz couldn't live without learning. 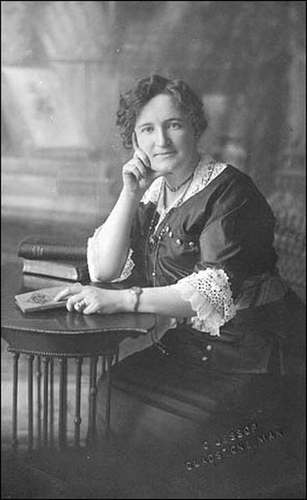 Winnifred Mason Huck was the third US Representative and an investigative journalist. 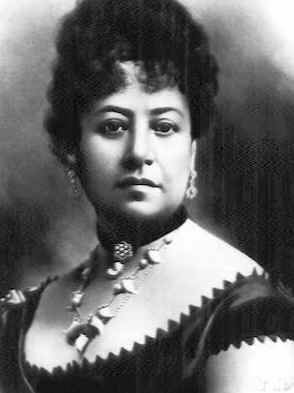 Queen Emma left a legacy of hospitals and schools for the people of Hawaii. 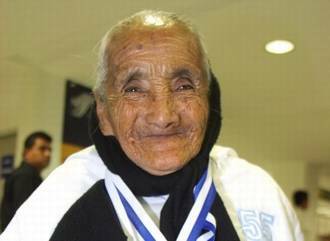 Rosario Iglesias was 80 years old when she became a runner and started to win medals. 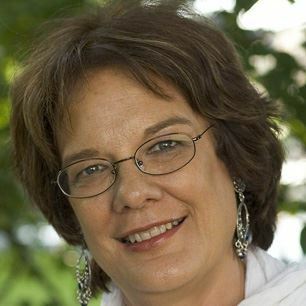 Pam Washek, founder of Neighbor Brigade, a nonprofit group in Massachusetts helping neighbors. 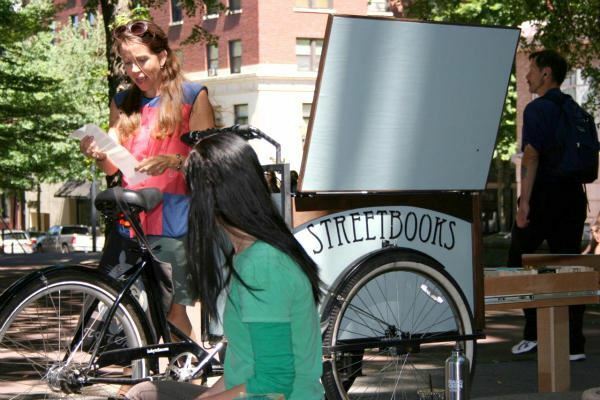 Neighbor Brigade was built community by community and run by neighbors themselves. 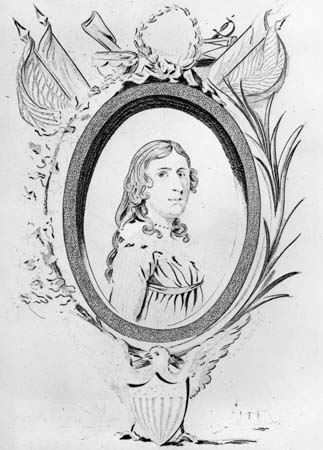 Deborah Sampson was the first American woman who fought as a man for freedom. 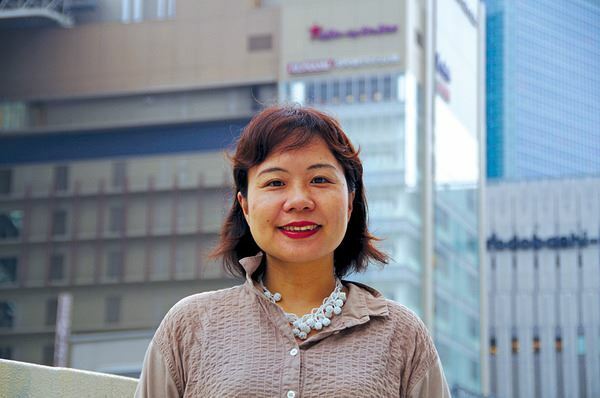 Kyoko Okutani heads Women's World Banking Japan, part of a growing network of female entrepreneurs in a male-dominated country. Mary Edwards Walker was the first and only woman to receive the U.S. Congressional Medal of Honor. 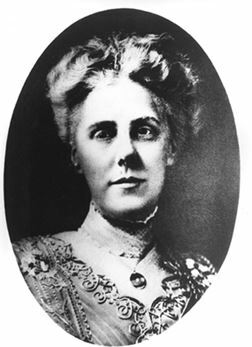 Anna Jarvis is the mother of Mother's Day. 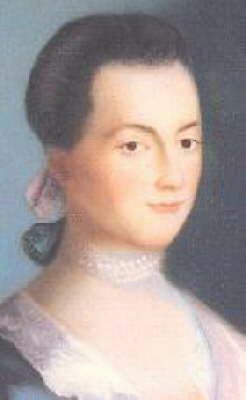 Abigail Adams mended the riff between two former U.S. presidents. 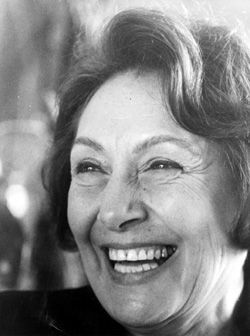 Farkhonda Hassan is an Egyptian politician, scientist, professor, and women's rights activist. 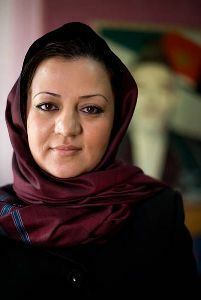 Maria Bashir is an Afghani prosecutor and advocate for women. 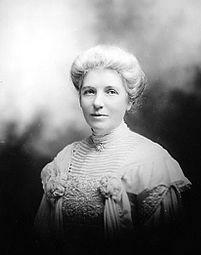 Emily Murphy was a key figure in the women's rights movement in Canada. Susan Butcher was a champion Iditarod racer. 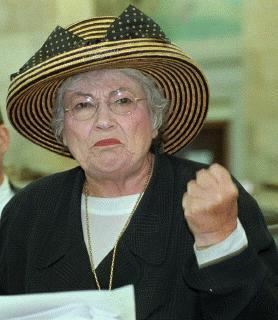 Bella Abzug was a New York Congresswoman who fought for women's rights. 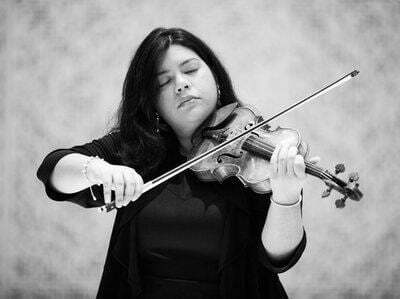 Titiek Puspa has inspired women with her music and compassionate lyrics throughout Indonesia. 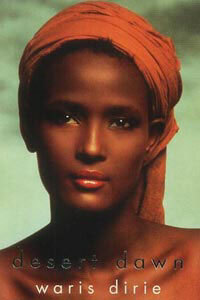 Waris Dirie works to protect the rights of women. 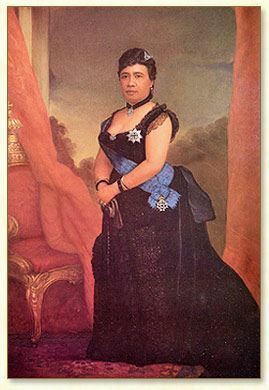 Liliuokalani was a Hawaiian queen who cared for her people first. 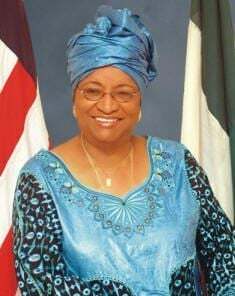 Ellen Johnson-Sirleaf is a leader who is bringing change and hope to Liberia. 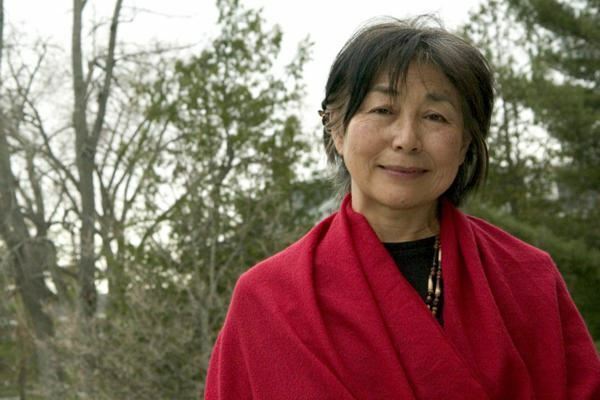 Lily Yeh of the Barefoot Artists project helps heal war-torn, broken, and economically devastated communities through art. 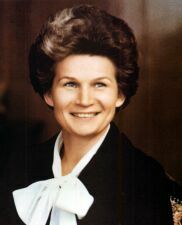 Valentina Tereshkova is the first woman and first civilian to fly in space. 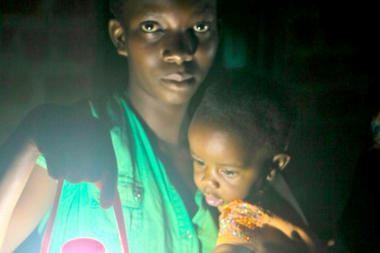 Verneta Wallace is saving the world one child at a time. 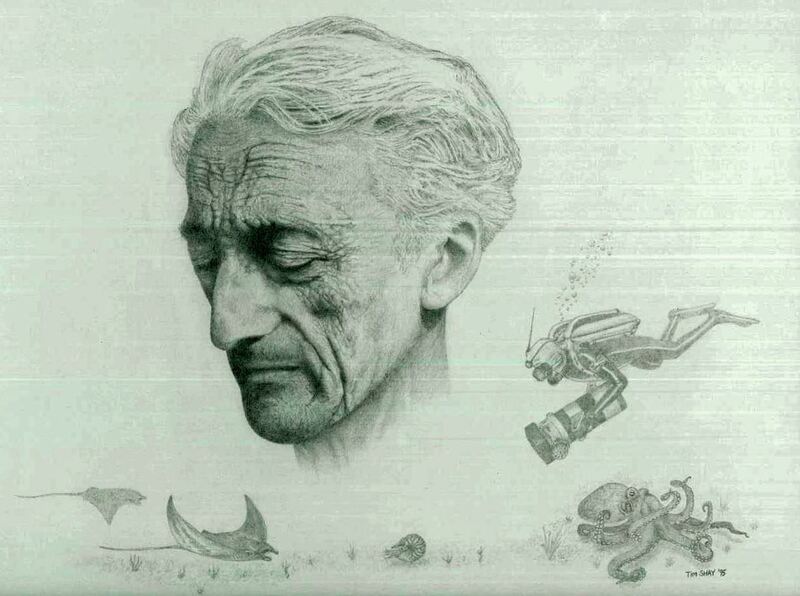 Aletta Jacobs was a Dutch doctor, a feminist, a pacifist, and a human rights activist. 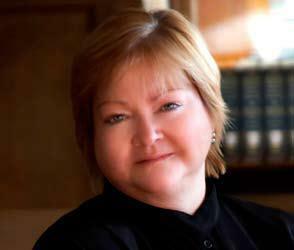 Judy Shepard advocates for LGBT rights after the tragic loss of her son, Matthew Shepard. 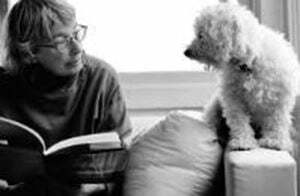 Eleanor Roosevelt was a dedicated and strong voice for her husband, FDR, and for the United States. 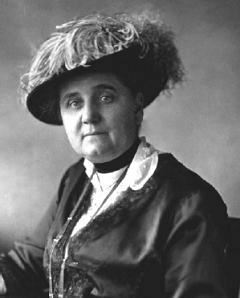 Jane Addams is in the Chicago LGBT Hall of Fame and was a leading reformist and peace advocate. Women Heroes Of the Early West were strong, valiant women who broke social constraints. 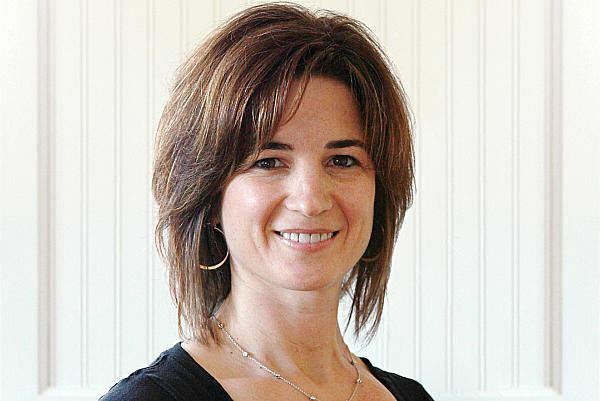 Tori Degen is a cancer survivor who inspires others with her story. 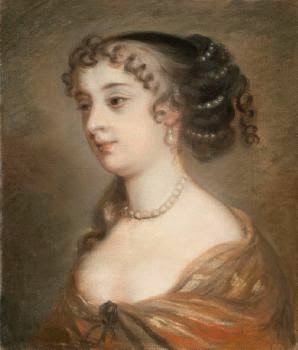 Margaret Hughes was one of the first professional stage actesses in England. 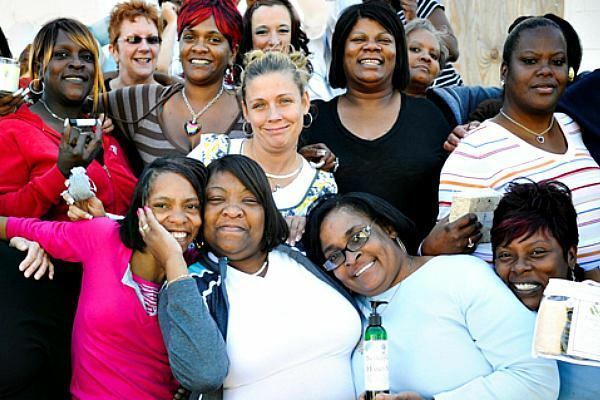 Mary Spaulding inspires her fellow college friend with her determination. 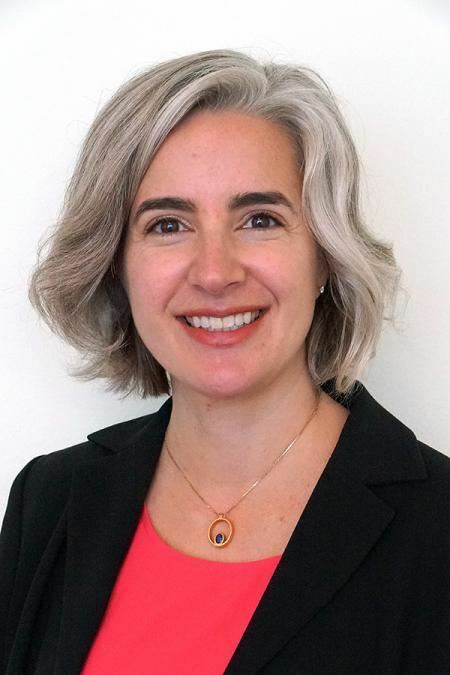 Denise Dunning, founder of Let Girls Lead, has provided training and services to more than 40,000 adolescent girls to foster a movement of global girl power. 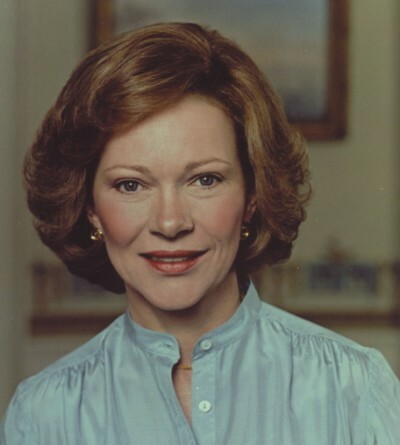 Rosalynn Carter is a humanitarian and former First lady who inspires others through her good works. 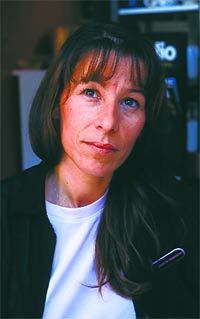 Rosemary MacAdam is a young activist determined to fight the oppression of women in sweatshops. Elizabeth Cady Stanton met Susan B. Anthony, another Woman’s Rights Activist, and they became close friends and worked as a team, to change the world for women. 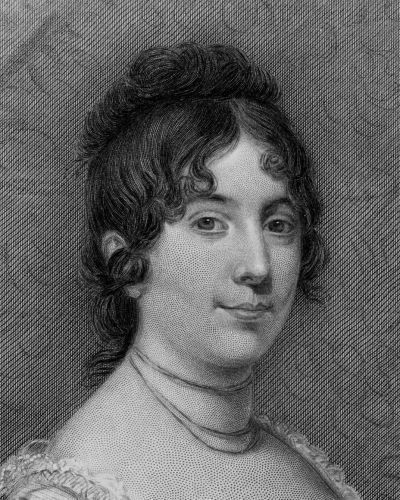 In 1848, with the help of Stanton and Anthony, the Married Woman’s Property Act of New York was passed. 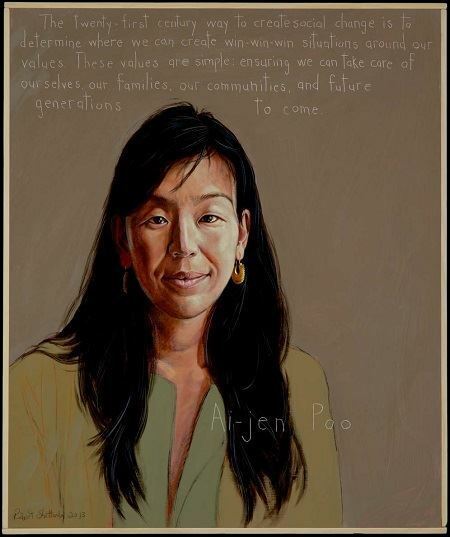 This act allowed women to be able to have custody of their children, hold property, make contracts, keep their own earnings and inheritance, and sue in court. 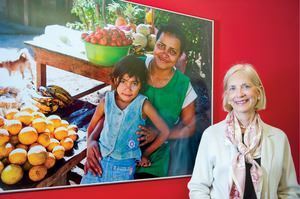 Thais Corral gives women a voice in their communities through access to communication technology. 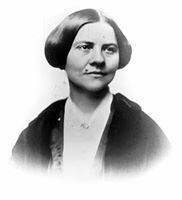 Lucy Stone was a pioneer for womens rights.